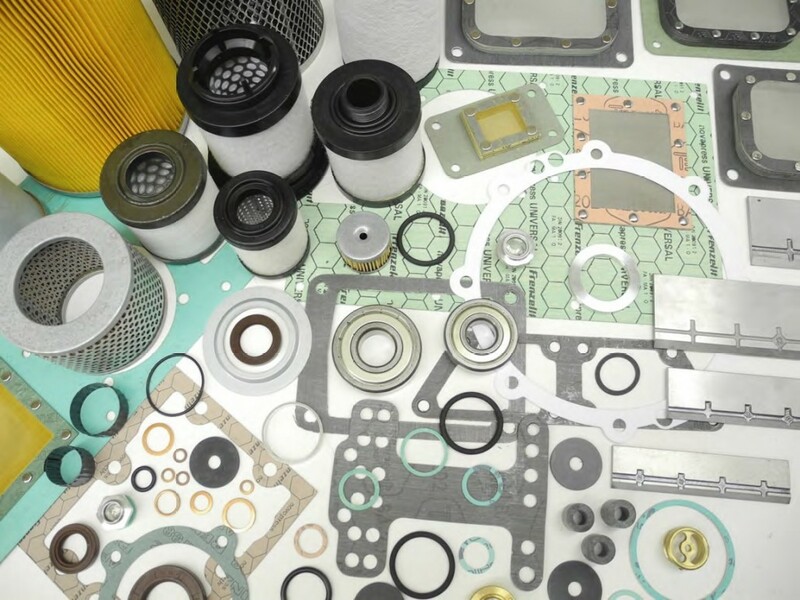 At A2N we supply Vacuum Pump Spare parts, including carbon vanes, paper air filters, oil mist separators and gasket kits for leading vacuum pump brands such as, Elmo Rietschle, Pvp, Busch, Edwards, Leybold, Pfeiffer, Kinney, Varian. 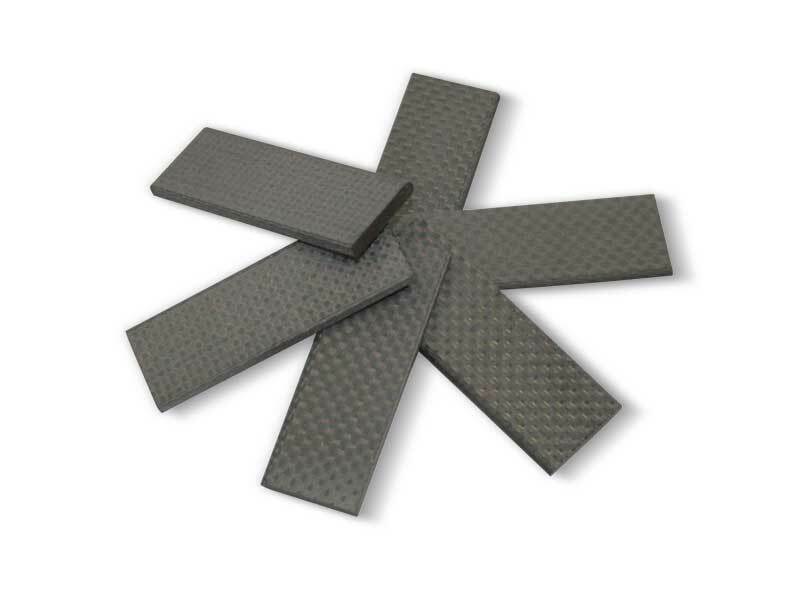 We produce carbon vanes in EK60 material for Busch, Becker & Elmo Rietschle. 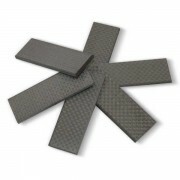 We also manufacture glass Resin re-enforced Vanes for Becker, Busch Leybolt, PVR, Pneumafore, Pheiffer. 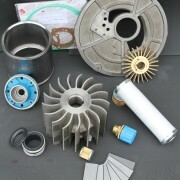 Sales of Rietschle vacuum pumps, accessory for vacuum pumps, and spare parts. Elmo Rietschle produces the complete series of vacuum pumps and blowers for industrial use. The Elmo Rietschle offered assortment contains rotary vane oil lubricated and oil-free vacuum pumps, screw vacuum pumps, claw vacuum pumps, liquid ring vacuum pumps, and side channel blowers. Elmo Rietschle is a company that originated by a merge of two important players, Rietschle, the producer of vacuum pumps and vacuum devices as from the Second World War, and Elmo, the producer of side channel blowers. In case of a purchase, describe an application for which the device will be used, eventually a type of a currently used vacuum pump. 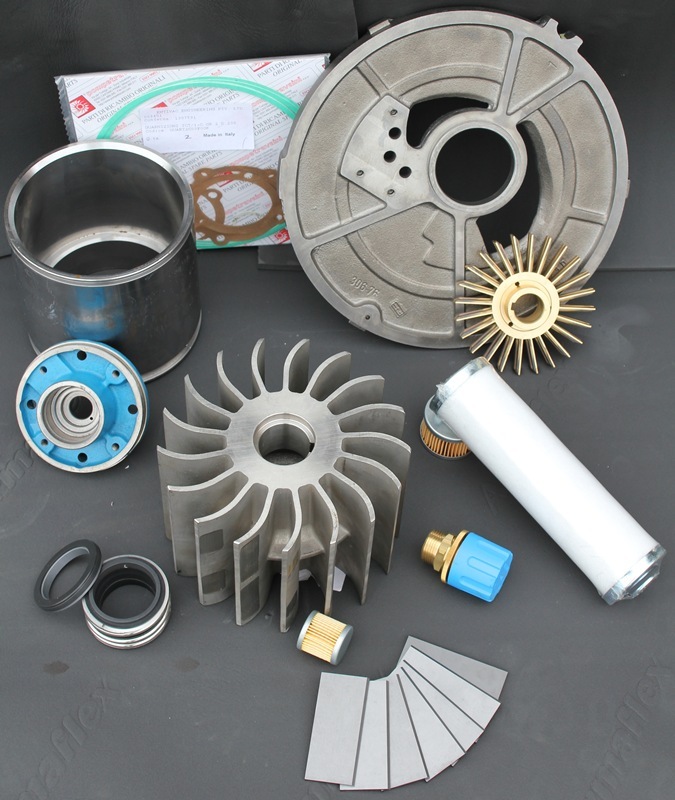 Our engineers will help you to choose a suitable vacuum pump type and prepare an offer for you. 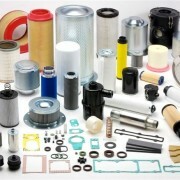 A2N carries out the service for RIETSCHLE products. Especially, it is concerned to overhauls, servicing of central vacuum systems, and routine repairs. 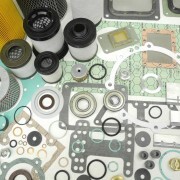 From our mail-order you can order oil for vacuum pumps, filters, or other expendable parts. 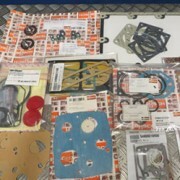 Most of accessory and spare parts for routine exchange we have on hand. Rietschle rotary vane vacuum pumps can reach the pressure up to 0.1mbar and flow rate up to 1500m3/h. The main application field of Rietschle vacuum pumps is typographical industry, processing of wood, and packaging. Side channel blowers can reach the maximum overpressure of 1bar and flow rate up to 880m3/h. Most frequent applications are in the field of medicine, food production, construction, water aeration, and industrial vacuum cleaners. Rieschle liquid ring vacuum pumps operate on the principle of a rotating impeller with a water ring created by centrifugal force. The vacuum pumps generate also overpressure and can be used as compressors. At the disposal there are various models with the pumping capacity from 10m3/h to 600m3/h. The vacuum pumps are suitable for applications with high humidity or for applications, in which it is impossible to prevent an intake of greater quantity of impurities. 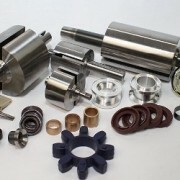 The vacuum pumps are resistant to corrosion, wear, and abrasion. Main fields of applications are food industry, waste water treatment, drying, medicine, and handling. Rietschle series R root blowers create air flow by means of kidney-shaped rotors with three lobes. They can reach the flow rate up to 2700m3/h and the pressure up to 0.5 mbar. The main advantage of this blower is a dry operation, robustness and economy. Rietschle blowers are most frequently used in central vacuum systems, chemical industry, food production, metal coating, and production of electronics. The blowers can be used both for vacuum and for overpressure applications. 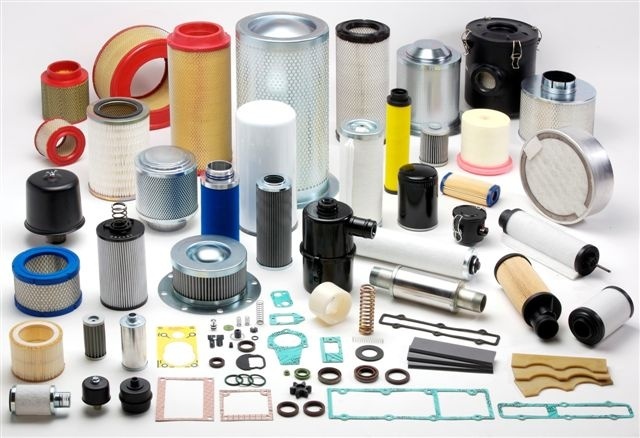 Elmo Rietschle produces a wide range of one-stage and multi-stage blowers suitable for vacuum and pressure applications. F Series blowers are most frequently used in typographical, textile and wood industries. The fans have high flow rate of air, up to 3400m3/h and create low overpressure and vacuum (100mbar). The vacuum pumps can reach the pressure up to 0.05mbar and flow rate up to 720m3/h. Rietschle screw vacuum pumps are being used primarily in chemical and pharmaceutics industries. The screw vacuum pumps operate on principle of rotating screws. Vacuum space is without oil, but screw transmission is oil lubricated. Rietschle claw vacuum pump produce the vacuum from 80mbar with the pumping speed up to 1100m3/h. Claw vacuum pump can be also used as the compressor with the pumping speed up to 600m3/h and the overpressure of 1bar. Series C vacuum pumps and compressors are most frequently used in industrial applications, chemical industry, and for packaging.